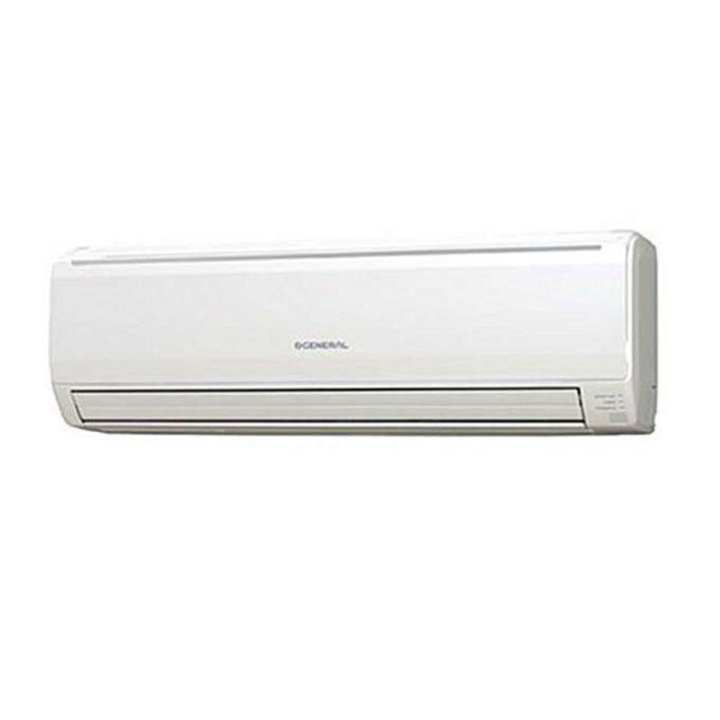 The General ASGA24FMTA Split Air Conditioner is an intelligent air conditioner. It is the new definition of cool and smart. It is the perfect fit for your home in hot and cold weather. It regulates temperature in the perfect condition, leaving your home/office odor free and a breath of fresh air everywhere. This air conditioner does not only cool your home, it purifies the air so that you can stay healthy. It performs all these functions while still saving energy. Your energy bills will always stay low.